Drossbach Duct is manufactured in Christchurch supplying the South Island while our Auckland branch is able to supply to our North Island customers. 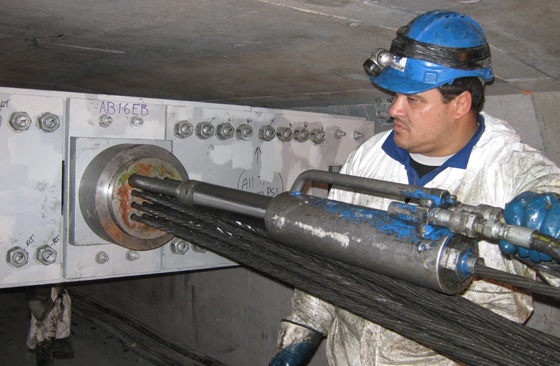 The semi-rigid metal duct is strong and durable for casting into concrete and is easily tied into position adjacent to reinforcing steel. 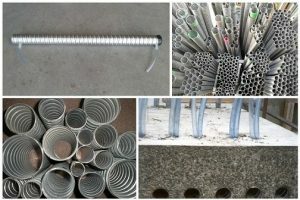 Standard grout injection tubes, grout vents or blanked ends can be supplied on request. Duct sizes from 33mm to 130mm ID as standard. Cutting service provided (charges applicable). Grout and vent tubes, blanked end – available on request (charges applicable). Contact your local BBR Contech office to discuss your specific requirements or email [email protected] for any orders. 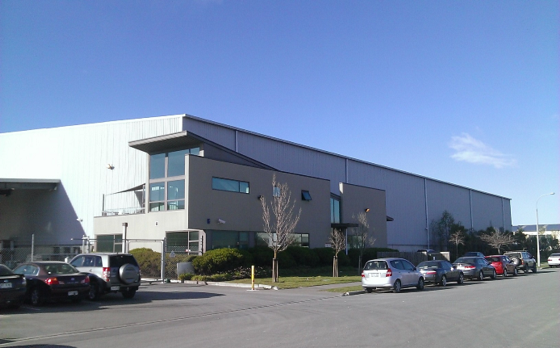 An existing warehouse in Anchorage Road Hornby was in the process of being vacated by logistics company Toll NZ prior to new tenants Linfox moving in. The building owner and new tenant had identified a number of locations where the existing conventionally reinforced floor slab concrete had broken up and spalled, particularly in traffic aisles and adjacent to doorways. The BBR Contech team continues to be a key part of Canterbury’s post-earthquake repair programme. 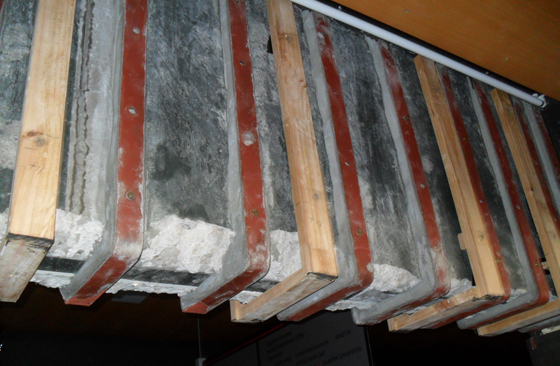 Current work includes an FRP strengthening project at the University of Canterbury’s Registry building – a 1970s, seven-storey structure that was damaged in the quakes and has since been assessed as earthquake-prone. Transpower had a need to get additional power to Auckland’s Eastern suburbs and a project was initiated to run a 220 kv power line from Whitford to Otahuhu substation as part of the NAAN project. The preferred route required a crossing of the Tamaki Estuary.